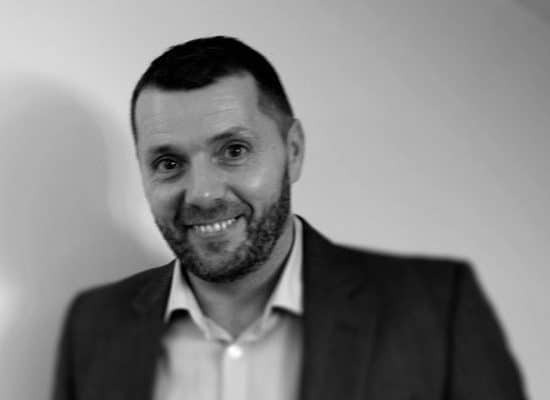 LawWare’s Paul McRobb recently graduated with SOLAS qualifications in Cashroom Accounting & Administration, Executory Administration and Feeing. Helpdesk Supervisor, Paul, studied for his qualifications at evening classes over the course of the last year and is delighted with his success. The graduation ceremony took place on October 26th. LawWare Ltd is Scotland’s leading provider of server and cloud-based Practice Management Software for law firms. Established in Edinburgh in 1998, LawWare has built a client base of 380 law firms by supplying quality software backed up by first class service and support. SOLAS – is The Society of Law Accountants in Scotland. It is the professional body responsible for promoting the education and advancement of law accountants in Scotland.